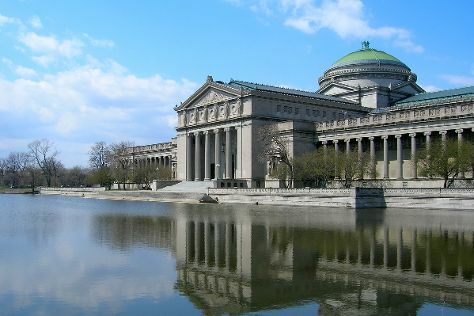 Chicago is known for museums, historic sites, nightlife, zoos & aquariums, and childrens museums. Your plan includes some of its best attractions: admire the masterpieces at The Art Institute of Chicago, admire all the interesting features of Wrigley Field, admire nature's wide array of creatures at Shedd Aquarium, and pause for some photo ops at Cloud Gate. To see where to stay, reviews, photos, and tourist information, use the Chicago vacation app . If you are flying in from Mexico, the closest major airports are Chicago Midway International Airport, Chicago O'Hare International Airport and South Bend Regional Airport. In March, daytime highs in Chicago are 8°C, while nighttime lows are -1°C. Wrap up your sightseeing on the 5th (Tue) to allow time to travel back home.